A Twitter user is trending after she tweeted that she's searching for a husband for her 48-year-old mother. FILE PHOTO: Recovered loots by the EFCC. The Federal Government said it recovered more than N143.89 billion from corrupt officials through the implementation of the Whistle Blower policy. #BBNaija: Khloe is the second housemate to be back into the house! Viewers have highly anticipated over the past week the next set of housemates who’d be returning to the Big Brother house and now, the wait is finally over! Evicted Big Brother housemate, Anto is the first to return to the house . Anto was evicted from the Big Brother house a week ago because she had the least votes and now, paradoxically she’s back. The stylish Nollywood Actress, Mercy Johnson and her husband, Prince Odi Okojie stepped out for Owanbe yesterday in Lagos, and they looked absolutely stunning. A Nigerian lady identified as @girlbosnigeria on Instagram has revealed how her two kids were almost killed due to the negligence of a Lagos school, she enrolled them in. The lady stated that her kids went on a school excursion to Omu Resort, but were intentionally left in the bus by the nanny and driver. Upcoming Afropop, Hip-Hop and R&B singer, Dirichi Bright, who has been referred to as Adesua Etomi’s doppelganger, shared the new photos online today. An Imo resident was faced with a hard choice of exhuming the remains of his parents buried two years ago, following the planned expansion of a highway by Imo State Government along Wheathral Road in Owerri.The man who was given a deadline by the authorities who believed the grave may affect the road’s expansion, dug up the grave of his late parents over the night while surrounded by his friends. There is serious online debate and outrage going on right now after a White man was allegedly hired by a church to play the role of Jesus Christ for Palm Sunday celebration at Munyonyo Martyrs Shrine in Kampala, Uganda. An accident which occurred this morning along Jalingo-Yola Expressway, reportedly took the life of the Ben Ubeh, the chairman of Christian Association of Nigeria (CAN) in Taraba State. Six people died in a landslide that occurred at Illela-Kalmalo village of Illela Local Government Area of Sokoto State. Rapper Bow who recently turned 31 seems to be having some personal issues. A popular US pastor, Thaddeus Mathews took to his IG page to blast people who criticized him for sharing a photo of himself resting on a fan's breast. 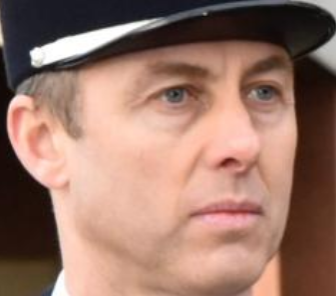 The police officer who swapped himself for a female hostage when an ISIS gunman attacked a supermarket in Carcassonne has died. A fatal accident has claimed the life of a groom-to-be, Mopmi Samuel, whose wedding was slated for next Saturday, March 31st. Dino Melaye took to his twitter handle to deny claims that he has fled Nigeria over his run in with the police and the Kogi state government. 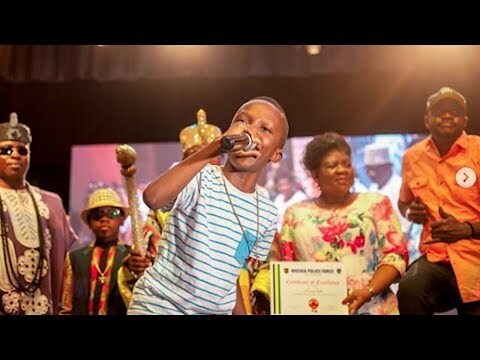 Just some few weeks ago, news broke out on the fracas between Nigerian rapper Zlatan IBILE and family members of internet sensation, Segun Wire. The rapper was reportedly beaten mercilessly and now he has opened up on his regrets helping the little boy. A Nigerian man identified as Peter Bril has taken to Facebook to celebrate with his friends as he escaped death after being allegedly brutalised by a drunk Policeman. The young man could be seen with a specially made cake to celebrate the death-escape with his friends.According to Peter, his brother and himself were on their way back from the mechanic shop when they were stopped by the police officers. 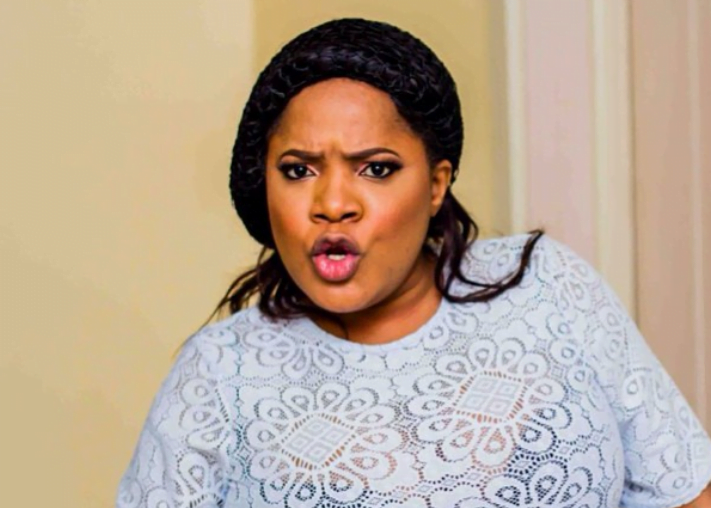 Nollywood actress, Liz Da Silva has advised her disgraced colleague, actress Lola Margaret, who was deported from the United States over alleged fraudulent activity to put the shame behind her and move on with her life.Actress Lola Margaret, who celebrated her birthday yesterday, reportedly has been maintaining a low profile since she returned to Nigeria. 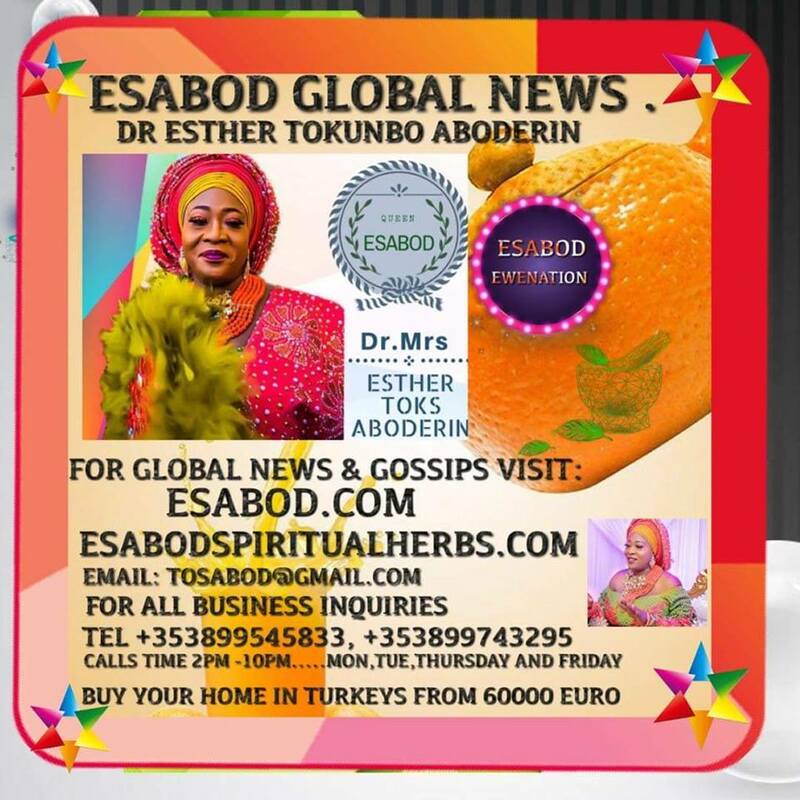 Nollywood actress Tayo Odueke, popularly referred to as Sikiratu Sindodo is one actress that most of her fans consider to be quite saucy, especially as portrayed in most of her roles in movies. A Nigerian Mopmi Samson, set to wed this coming Saturday, has died in a ghastly car accident, a week to his wedding day. Hours after Inspector-General of Police, Ibrahim Idris said Christian Dapchi girl, Leah Sharibu, has been released by Boko Haram insurgents, her father says he has not seen or heard from her. World’s second richest man, Bill Gates, Vice President, Yemi Osinbajo , Wife of President Muhammadu Buhari, Aisha Buhari, top politicians and business moguls all attanded Fatima Dangote and Jamil Abubaka's wedding. Nollywood actress, Ruth Kadiri who grew up in the Ajegunle part of Lagos, has opened up that her experience in the slum made her who she is today. A teenage Ghanaian girl who was also a philanthropist has died after battling with cancer for about 3 years. A yet to be identified young man has gone viral on social media for a very weird reason. A photo circulating online shows the young man standing beside Ebony Reigns corpse for a selfie. Nollywood actress, Mimi Orjiekwe has once again spoken about her failed marriage to Charles Billion and this time she says she has no regrets. The nollywood stars who are in Cote D'ivoire rocked the country's traditional attires and they totally killed it. Nollywood actor Emeka Okoro, has been married to his beautiful wife, Jane for ten years. They are still looking to God for a child. In a new interview with Tofarati Ige of Sunday Scoop,actor Emeka Okoro opened up on how he has been coping without a child of his own all these time.Emeka Okoro told Tofarati Ige that he is not bothered that his marriage has not yet been blessed with kids. Bibitayo, daughter of former Ondo state Governor, Dr Olusegun Mimiko has just welcomed her first child, a baby girl with her husband Aderemi Adetola. Ace music legend 2baba alongside his wife Annie Idibia are celebrating their 5th Anniversary with so much love to go round and a lot of joy between the couple.